This Website is dedicated to America’s Military, Veterans, Law Enforcement, Emergency Responders, Teachers, and other Great Americans! Do you know someone that deserves the recognition, remembrance, and honor? Check this Website to determine if a Tribute Wall has already been added for someone who deserves that honor. You can search by name or category. If a Hero’s Tribute Wall is found, enjoy reading. 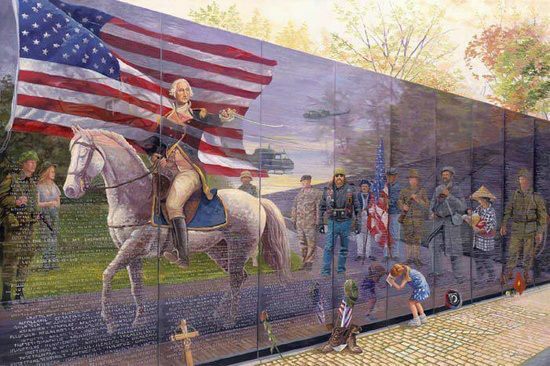 Create an Americas Hero Tribute Wall for free on the website. americas-heroes.us. MOSUL, Iraq — Militants of the Islamic State of Iraq and the Levant ISIS are surrendering en masse to the Iraqi government following the group’s seizure of thousands of meals ready-to-eat, which made the fighters largely ineffective amid cramps and diarrhea, Duffel Blog has learned. History — and especially the time around World War II — is filled with heroics, and, Lord knows, the bookshelves are filled with tales of great men’s exploits. A quick Amazon Books search reveals 12,453 hits for Winston Churchill, 7,811 for Dwight Eisenhower, 3,735 for Douglas MacArthur and 3,526 for George Patton. But what about the millions of citizen soldiers who also served in combat?